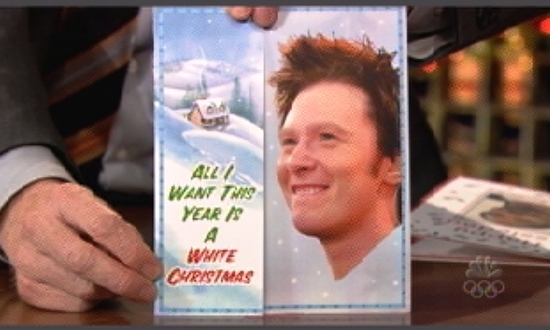 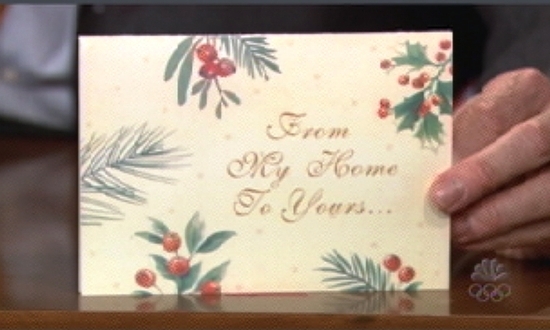 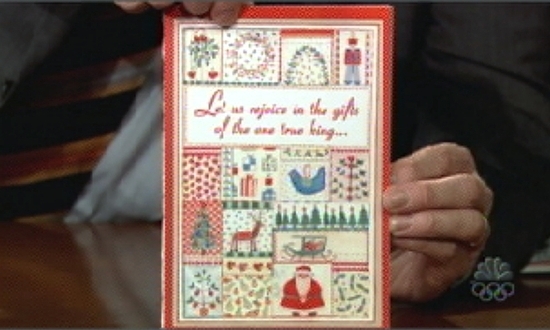 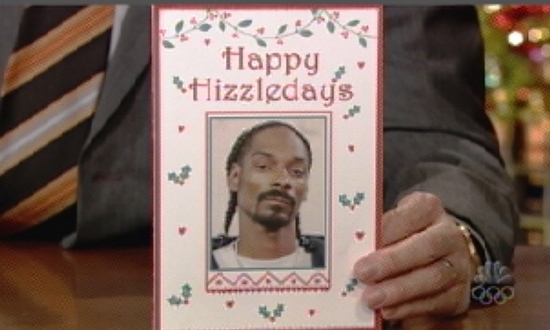 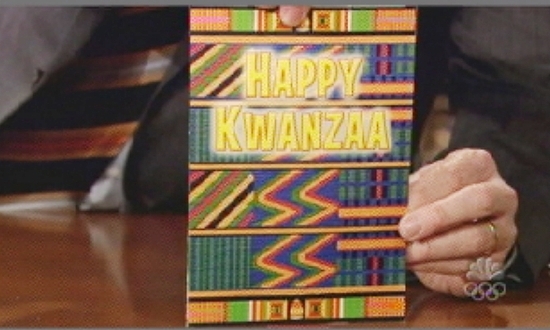 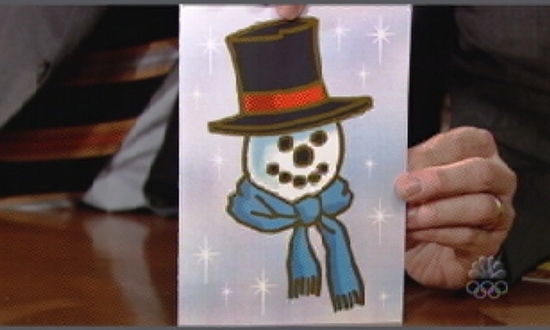 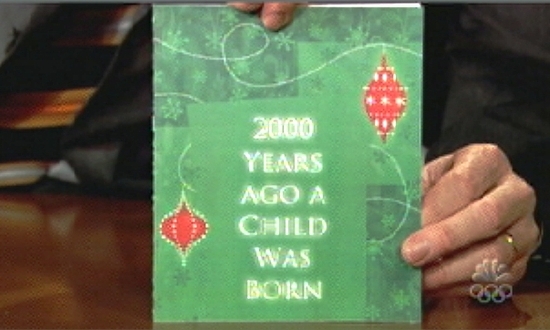 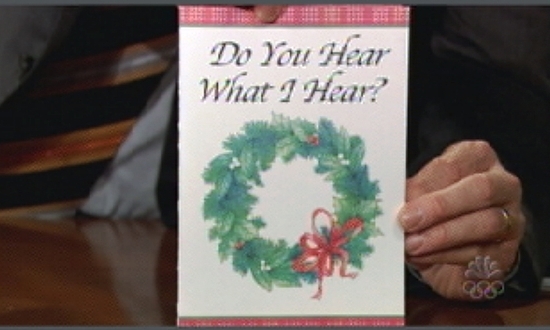 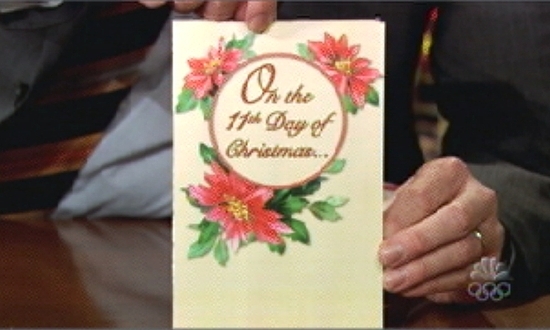 Hot shot celebs like Conan O'Brien get a lot of holiday cards from other celebrities. 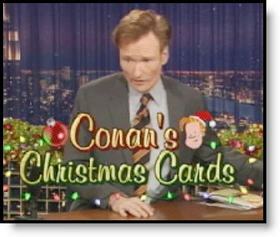 Last night he brought out his mailbag to share some of the more interesting cards he has received this year. 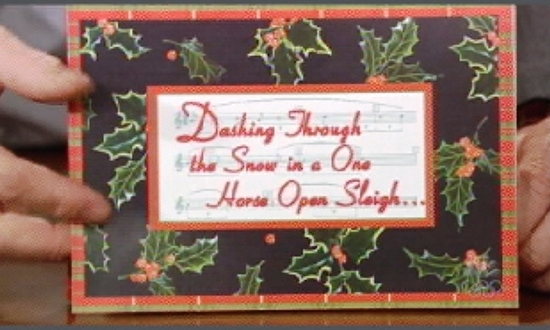 but I have exhausted our storage space and had to scramble to find another alternative.